Last week I spent a few days in New York City to see Degas: A Strange New Beauty at the Museum of Modern Art. I did see this wonderful exhibit. Twice. On Monday, I soaked up a sweeping view of the exhibit which features more than 100 monotypes as well as charcoal sketches, oils, pastels, etchings, lithrographs, and a couple of Degas’s sketchbooks. 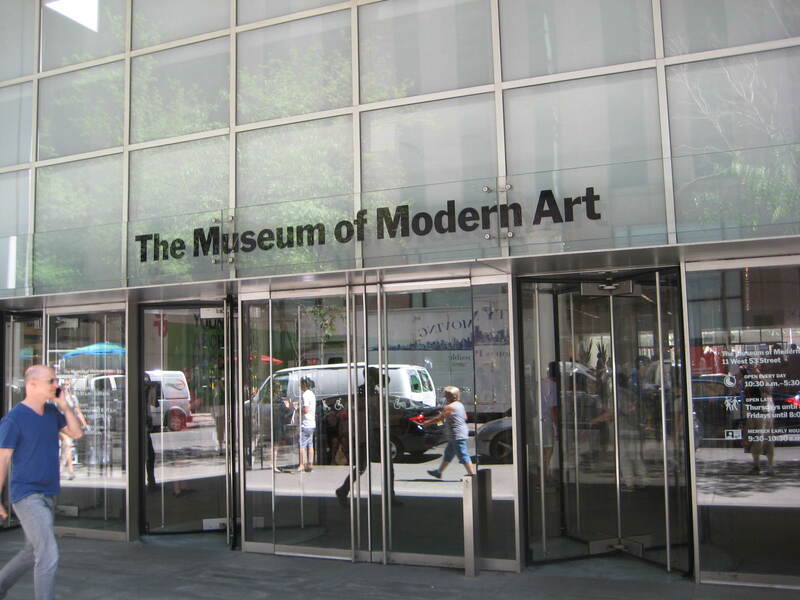 On Tuesday, I returned to MoMA for a closer, more studied look at each individual piece included in the exhibit. If you have the opportunity to see an exhibit, any exhibit, twice on two consecutive days, do so. You will be amazed at how much more you see during the second viewing. I am strongly drawn to Degas’s black and white monotypes. Much is made of Degas’s pastel over monotype pieces and, of course, one can use a monotype as a sort of underpainting over which any medium can be applied. Degas’s pastel over monotype on paper works are lovely. Still, I find Degas’s monotypes on paper to be stronger and have more energy. All are black ink on paper, monochrome, and employ both dark field and light field techniques. Rubbing. Scratching. Using fingertips to tease out the image. Degas utilizes the monotype medium magnificently, enthusiastically, in all its spontaneous and experimental glory. Totally inspiring. Degas: A Strange New Beauty continues at MoMA through July 24, 2016.